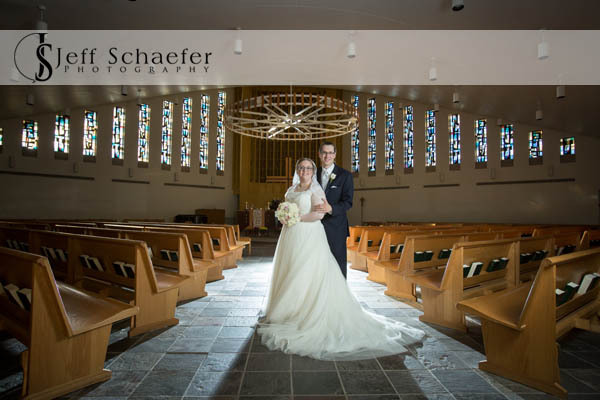 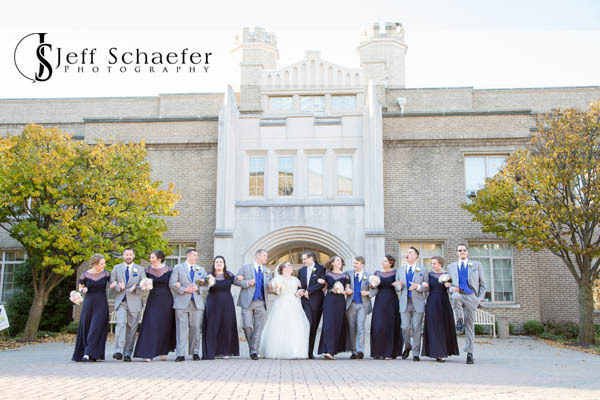 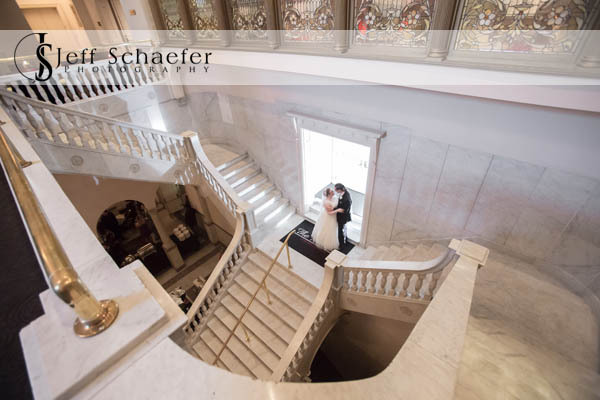 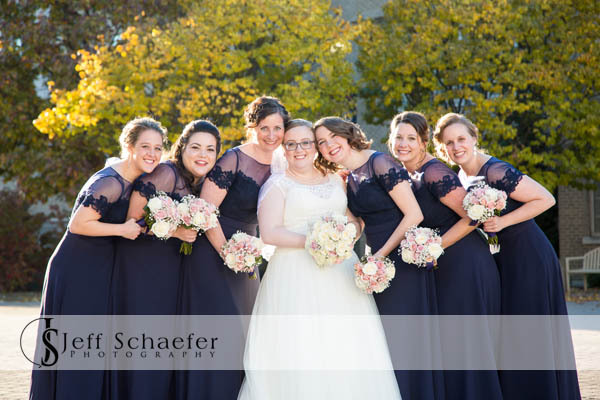 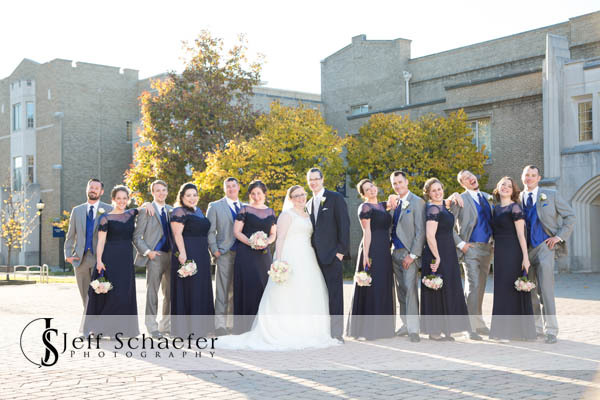 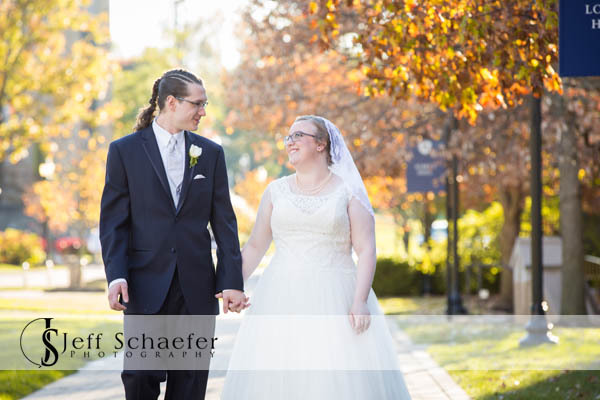 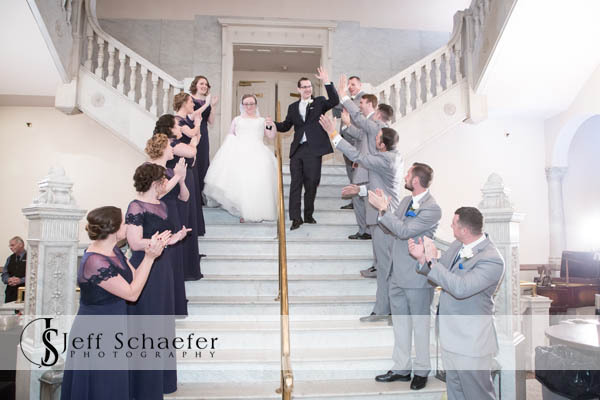 Natalie and Brett's wedding was at their alma matar, Xavier University Cincinnati, Bellarmine Chapel. 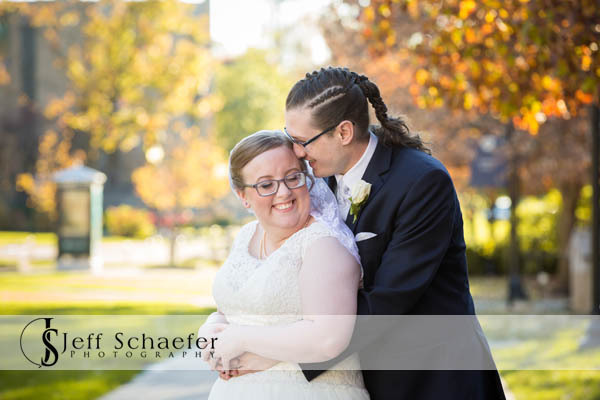 The day was absolutely beautiful with fall color still blazing, so we did portraits outside on XU's campus. 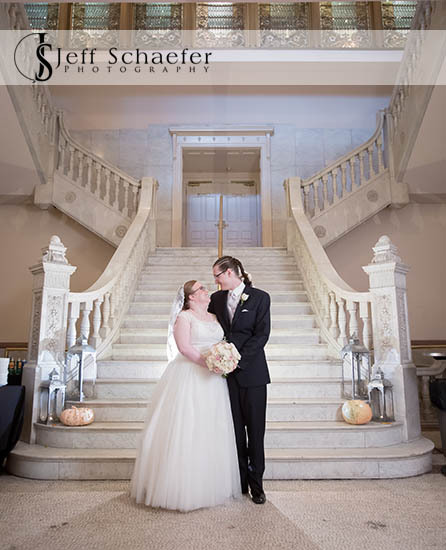 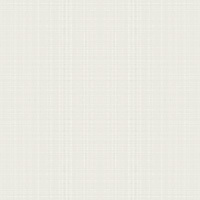 Their reception was at The Phoenix Cincinnati. 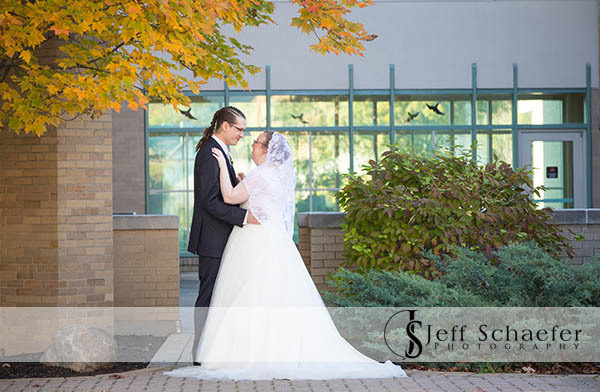 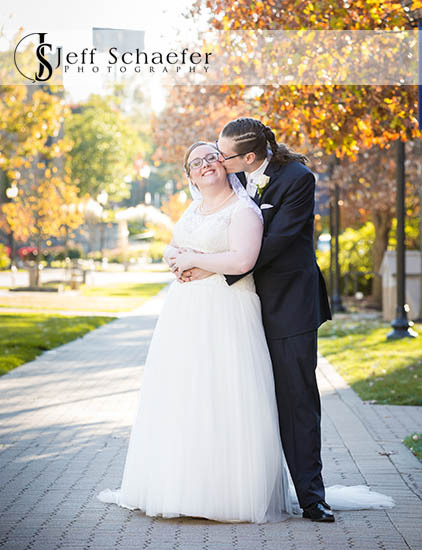 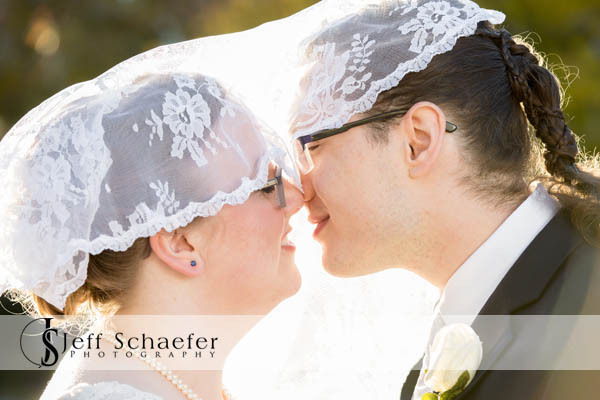 Natalie and Brett, Thank you for letting me be a part of your wonderful wedding, and best wishes for your new life together.